Security, mobility, and consistency. You don’t ask a lot from your electronic document signage systems except that they provide all of the above. But ultimately, you just want them to work. And while DocuSign is one of the premier solutions for keeping your business moving with electronic signatures, there’s more out there worth considering. Below, we’ll tackle some of the DocuSign Alternatives that will keep your business humming along without a hitch. First, let’s address electronic signatures. In today’s mobile world, cloud-based e-signature solutions are sometimes necessary to settle business between two parties. When either party is unavailable to sign in person, an e-signature can take its place. This carries the same legal weight as a regular signature, but can be settled through online solutions. This is ideal for freelancers, businesses, and anyone who regularly travels and has to settle contracts from remote locations. DocuSign is a cloud-based service provider built to handle issues like e-signatures. Through DocuSign, businesses can handle signatures on a mobile basis, with a cloud-based service handling the saving of these signatures for future records. 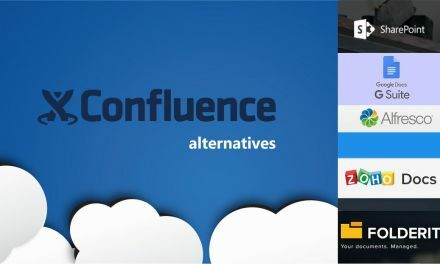 Confluence is a similar service. But in this article, we’ll look at DocuSign and Confluence Alternatives that can handle a variety of e-signature and mobile signature needs without necessarily having the same costs or elaborate features. Why do we choose DocuSign "Standard" plan for price comparison? Sending out Documents for Recipient’s Mobile Signature. Mobile App for ease of use on Android and iOS devices and smart phones. Easy template creation for quick signing of documents. Easy signing and receiving of moblie signatures. Automatic tabulation of the order in which documents were submitted and signed. Easy signing and editing of PDF files. Quickly signing documents online (online PDF editor) and electronically. 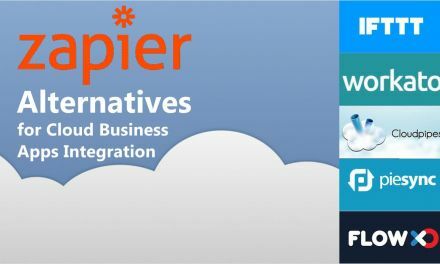 Google integration for easy reference and cloud use. You can use RightSignature for free within 14 days. Uploading documents in variety of file formats. Easy-access document sending to retrieve signature. Quick retention of document flows and signage. Easy customization for labels and other documents. Dedicated API support for additional help. Unlimited templates for creation of documents to be signed. Unlimited docs and eSignatures to be used. Easy document builder and editor to create signable docs. First, we’ll compare DocuSign with SignNow. There’s a lot of value to be found with SignNow thanks to its $5/month Business option, which provides unlimited templates and unlimited documents for the price—but only for one team. That definitely beats out the simplest plan from DocuSign. 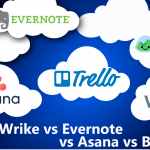 But we’re comparing to DocuSign’s Standard features, which will provide all of the above. If you only run one single team for your signage needs, then you’ll likely want to opt for SignNow thanks to the lower price and the unlimited features. But if you have a larger business that will require a lot of customization, then DocuSign—the industry leader—still holds up. But what if you want to compare a more elaborate version of SignNow—with unlimited teams—to DocuSign? There, SignNow performs just as well, offering unlimited teams for just $15 per month. In all, SignNow looks like the ideal low-cost alternative to DocuSign, making it a great addition for any small business that goes through a lot of signatures. If you were to switch right now and save money, SignNow is a great option. Next, we’ll look at DocHub. DocHub has two basic versions of its service, one of which is free—which does give it a leg up on a lot of the competition. 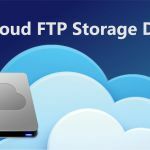 But the free version, understandably, comes with certain limitations that make it almost unfeasible for businesses with the need for regular document signing. So we move to the DocHub Pro plan, which, at just $5 per month, includes up to 20 signers per document and includes unlimited sends. 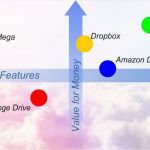 This unleashes a little more potential, and considering the slashed price when compared to DocuSign, it’s hard to say that it isn’t a completely viable alternative. What’s not to like? More limitations. DocHub’s Pro plan doesn’t offer the “infinite” possibilities that you’d look for larger businesses. For that reason, DocHub is a great option for those who have a small business and just temporary signage needs. For anything else, you’ll likely want to opt for an item like SignNow instead. Still, as a low-cost alternative in terms of electronic signing handled easily, low signage needs might make DocHub the one for you. When it comes to comprehensiveness, there’s very little you can fault RightSignature for. The service offers plenty of uses and features with its Personal ($12/month) service option. The key limitation here: 1 team member gets to use it. And that will work just fine for a variety of purposes, especially if you’re a one-person operation or a freelancer, or a business that only needs one user to use this at a time. There’s also 24/7 customer support thrown in, which really helps up the usefulness of the service. And if you do need more users, there are always quick upgrades you can use in order to juice up what you need. Even so, an upgrade to just three users costs $60/month, making RightSignature one of the pricier options on the list. As an alternative to DocuSign, this works just great if you have limited needs. And in fact, even if you have lots of needs, the one user limitation might not hamper you as much as you think. With the price in about the same range, RightSignature deserves placement on your list of considerable alternatives. HelloSign is an attractive option for those looking for something simple and easy to use. With unlimited documents per month from one sender in its $13 per month (when paid annually) version, there’s plenty you can do with it, as well. 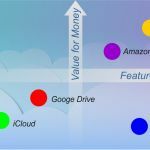 The price is about in line with the other entries in the market, and with easy integration into Google Drive and status notifications, there’s plenty here to like from the basic paid version. Upgrade to $40 and you’ll get up to 5 users using it—which isn’t necessarily a great value, but is always an option. HelloSign also attracts attention thanks to its free version, which includes very limited amounts at just 3 documents per month. But it’s worth mentioning as a DocuSign alternative when you only want to use something occasionally and don’t want to make any payments for the brief time in which you use the service. 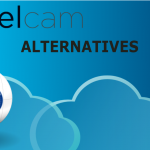 Overall, HelloSign provides a worthy entry to this list of alternatives for reasonable pricing points. 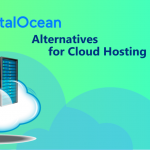 Whether or not it stands up to the other entries on the list of alternatives here will be up to you. 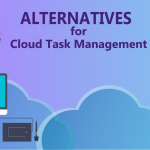 MeisterTask has a beautiful interface for cloud-based task management. 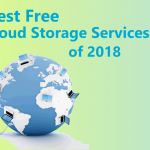 Although all of its plans offer unlimited storage, including the Basic (free) plan, the attachment size has to be limited to 250 MB in case of the Pro plan. 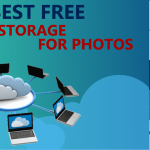 If you want to store attachments of an unlimited size, you will have to go for their Business plan, whose pricing is not disclosed yet. Just like Evernote, MeisterTask also has support for checklists and embedding rich content in notes. 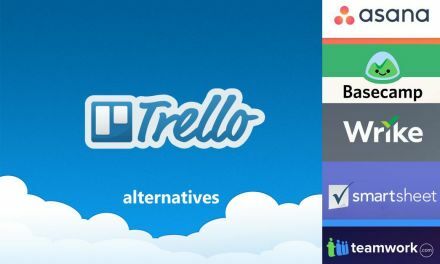 All 3 plans of MeisterTask allow you to import existing data from cloud project management tools such as Asana and Trello. Like Flow, MeisterTask too makes you dependent on email-based support, unlike Evernote’s Premium plan which offers both email and live chat-based support. MeisterTask’s Basic plan does not offer priority support, whereas the Pro plan offers priority support in a 12/7 manner. If you want 24/7 priority support, you need to go for their Business plan. MeisterTask’s Pro plan can get a little expensive at $7.50 per month, which is billed every 12 months. 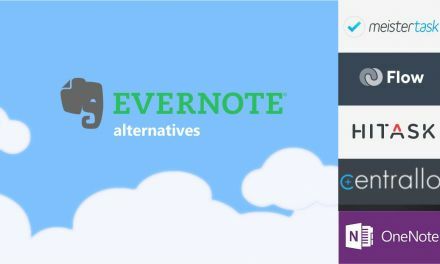 In comparison, Evernote Premium turns out to be cheaper at $69.99 per year. 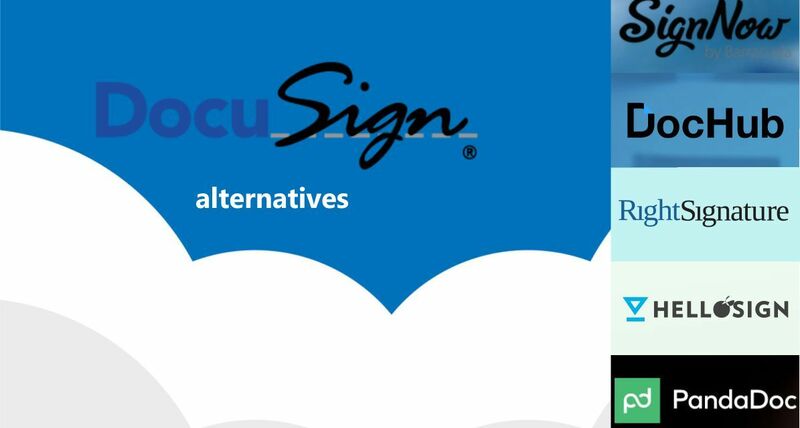 In all, one thing is clear: there are plenty of viable alternatives to DocuSign depending on your needs and price range. 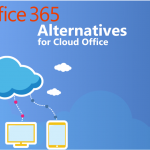 From free options and affordable options to highly sophisticated paid options, the Document Signing alternatives you see here provide everything you need to keep a business running.